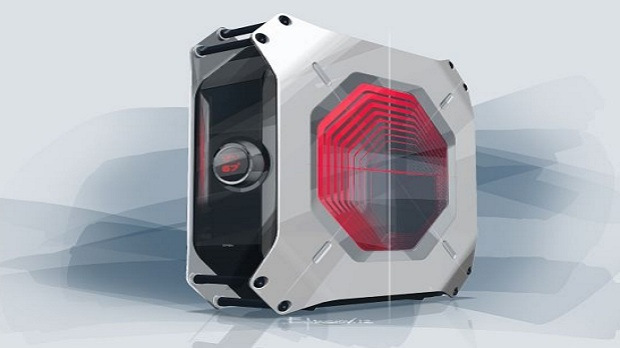 ASRock has reportedly contracted high-end product manufacturer BMW to design a special compact PC gaming case – the ultimate PC gaming case. 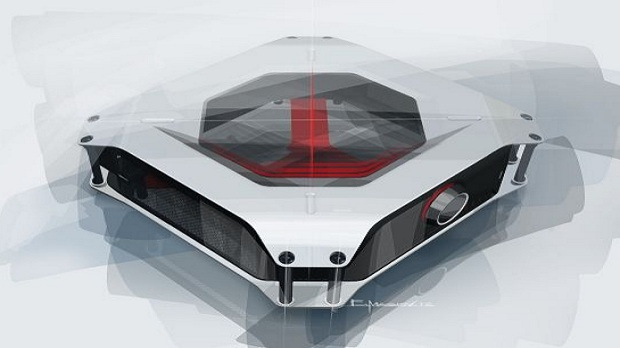 With such a highly ambitious task at hand, BMW sought out to not only make the ultimate PC gaming case but the most beastly PC gaming case for the most high-end enthusiast in the PC Master Race. 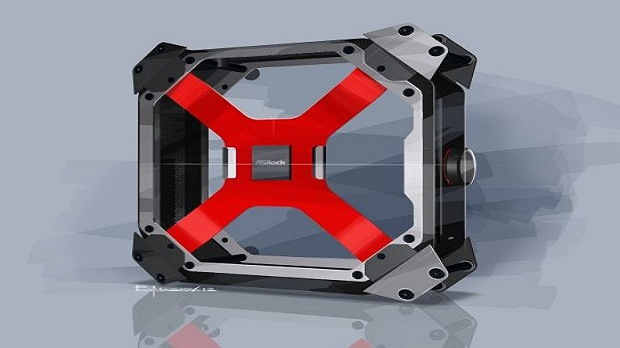 Pixel Enemy managed to catch wind of the new case and post up some amazing concept shots of the BMW Ultimate Gaming Beast case (and that's the name, by the way). They do an excellent job of giving gamers a nice rundown of the technical specs for the BMW M8 Ultimate Gaming Beast, including its custom designed chassis to securely keep your motherboard in place, while also offering integrated OLED display. 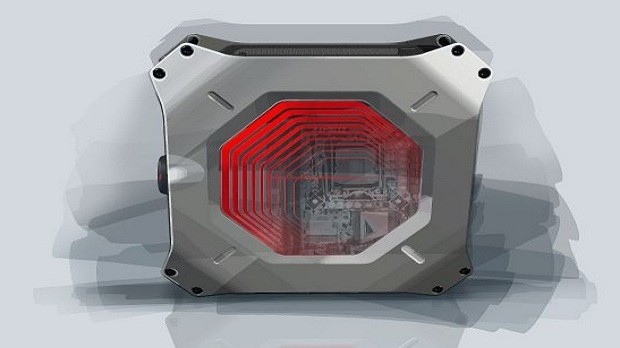 It definitely gives BMW's Thermaltake case a run for its money. The real highlight of the case is that it offers users a nice dual-sided transparent paneling so that you can easily see what's what from within the case. Special venting measures and a stylish, modern sci-fi design really helps give the case a personality all its own. Although, excuse me for noting but the giant spherical protuberance on the front looks like a relative of HAL. I guess all that Kinect paranoia just embedded itself in my mind like all those Xbox One pr-spin posts. Anyway, the BMW Ultimate Gaming Beast hasn't received a set price yet and we don't know when it will be arriving but ASRock will surely let all us plebs known when we can gawk over the price and release date and realize that we'll never be able to afford it in our lifetime. You can learn more about ASRock by visiting their official website.